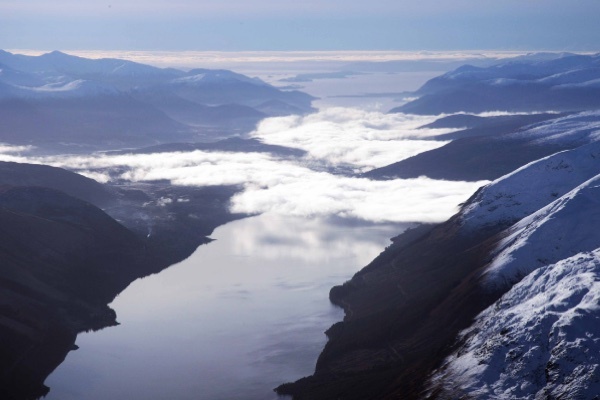 In the heart of the Highlands surrounded by mountains, lochs, and sea, The Gyrocopter Experience Inverness at Highland Aviation invites you to enjoy some of the most amazing natural scenery available in the UK. A popular tourist destination for both national and international visitors, Inverness offers a wealth of visitor attractions to keep even the seasoned traveller entertained. With daily national and international flights from destinations all around the UK and beyond, you can bring your family for a holiday whilst you continue your Gyrocopter pilot training. We are based at Inverness Airport, so you are right on our doorstep when you arrive. All visitors are encouraged to drop in to see our facilities and have a chat. Inverness airport is around 15 minutes drive from the city, and we make the journey daily. So are very happy to collect and return student pilots from their lodgings. Our Introductory flights are the perfect unique and exhilarating gift for yourself, your friends and your family. We offer three different lengths of flight, of 30, 60, and 90 minutes. We are happy to tailor each flight and consider any requests based on previous flying experience. The Gyrocopter is equipped with dual flight controls front and rear to allow you to confidently learn to manoeuvre the aircraft whilst the Instructor remains in control. Whether you know these amazing aircraft as Gyrocopters, Gyroplanes, Autogyros, or just simply Gyro's, the 30 minute Experience Flight is our most popular and the perfect introduction. Your experience starts with a safety briefing and a tour of the aircraft. 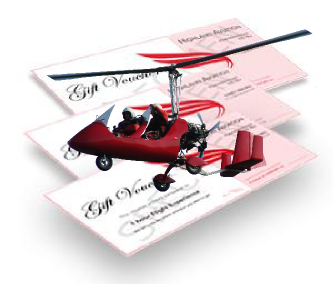 You will gain an understanding of how a Gyrocopter works and why they are now considered the safest way to fly. We will then spend around 30 minutes flying around Inverness, where (if you are willing) you will get your hands on the controls and fly the Gyrocopter for yourself! This is particularly suited to people who already fly other types of aircraft or who want to understand more about the unique characteristics of a Gyrocopter. This experience includes a more detailed understanding of the controls. It is generally more "hands on" than "hands off" the controls. The 60 minute Flight is also good for people who want to enjoy the view but want to fly further than the local area, perhaps you want to fly close to your house? Come on down! 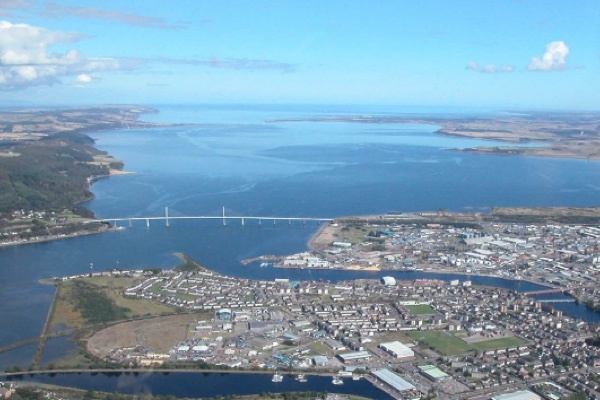 There is enough time to fly around Inverness City, the Black Isle, the shorelines of the Moray Firth, Cromarty Firth, Beauly Firth, local mountains, Loch Ness, and more... simply a wonderful experience. 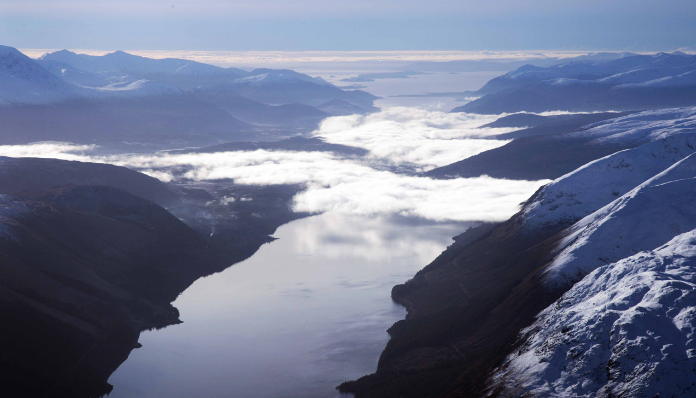 Perhaps you want to explore the less accessible Glens to the West, the Cairngorms National Park or search for the Loch Ness Monster? Perhaps you want to fly over some of the many National Monuments, or just do some really extensive training to get to understand the wonders of the modern Gyrocopter. Whatever you want to do, we are sure you will never forget your Ultimate Inverness Gyrocopter flight. 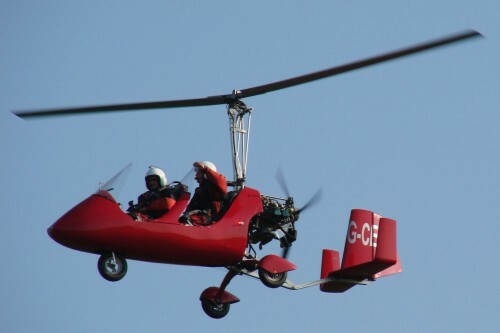 After discovering Gyrocopter videos on the internet some years ago, Will quickly decided to give up work and move back to the UK with the single ambition of becoming a Gyrocopter Instructor. Two years later he was teaching his first student. Since that time he has worked as an instructor at several Gyrocopter Experience Schools around the UK including Devon, Doncaster and York. Will's love of the mountains found him searching for the perfect location to open his own Gyrocopter Experience School. Within a few months of discovering Inverness, The Gyrocopter Experience Inverness was born. Will is an enthusiastic pilot, and an advocate of worldwide standardised training based on best practice. He aspires to provide his students with the highest quality of training available in the most picturesque scenery available.